Dramatic title? Perhaps but this product deserves it and more after being such a reliable tool this past year and a half. I’m talking about the Sigma F80 Flat Top Kabuki whose praises I’ve sung on many occasions (check out my initial review here and a comparison with the Sigma F82 here). It’s not even a flat top anymore, it’s an angled brush! 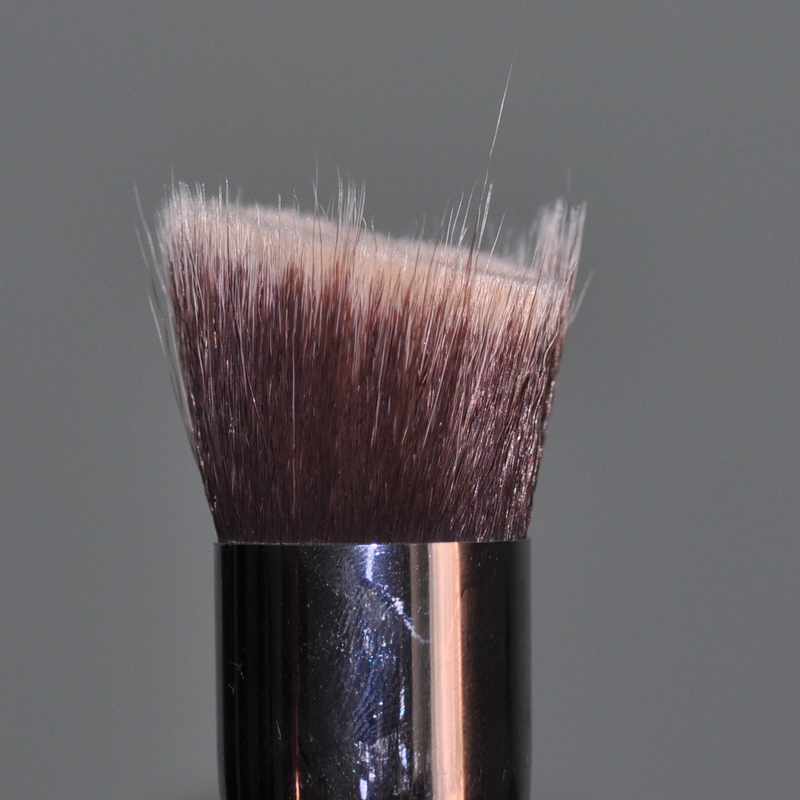 I fully admit that its unfortunate state is due to my bad handling because I used and abused this brush so much and I was never careful when I washed it so the end result is a brush that is literally falling apart. I only ever treat my synthetic face brushes like this since it’s so hard to get emollient products out of synthetic hairs but I promise to change my ways. Hopefully this is a lesson for all of you who treat your brushes in the same way so that you don’t end up with the same result. 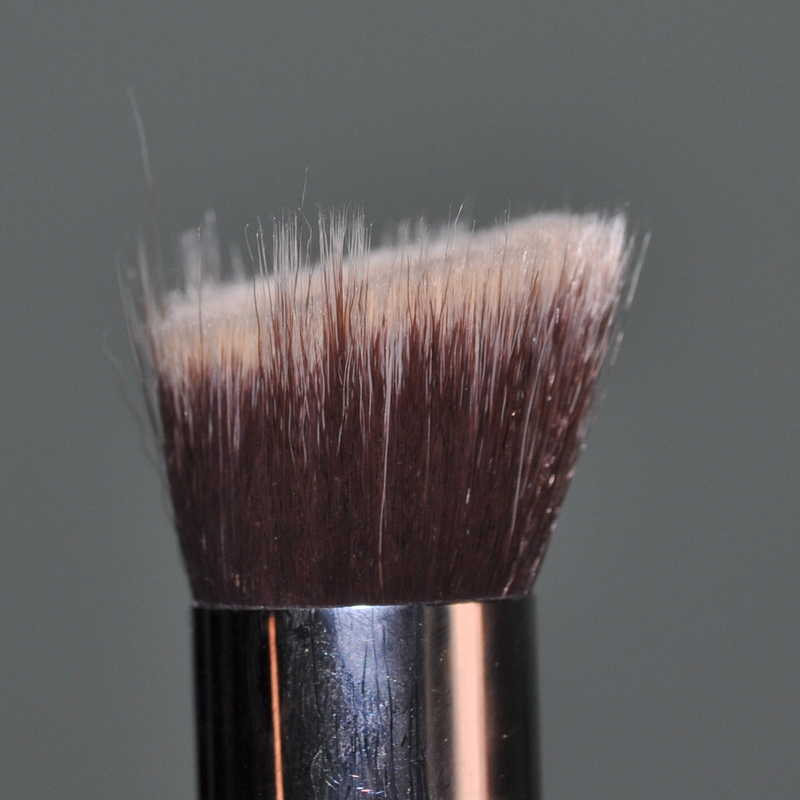 You should try dipping your your synthetic brushes in alcohol to clean them. Wayne Goss (a makeup artist on youtube) says that he does it with all of his brushes & I started doing it with syns (I'm too chicken to try it on my naturals). It works very well to remove emollient products. Arianne: Lol I don't think anyone wants their brush to look like this! This brush never looks 100% clean though and that's why I keep scrubbing a way at it but no more :)Tanisa: Lol I probably already knew but just hoped for the best but at least now I know better :)Nikki: I actually do that as well with my synthetic brushes but I think this damage is due to me washing the brush too hard. I've done it on my natural hair brushes in a pinch but you're right, I don't think it's the best thing. OMG that's a crazy looking brush. 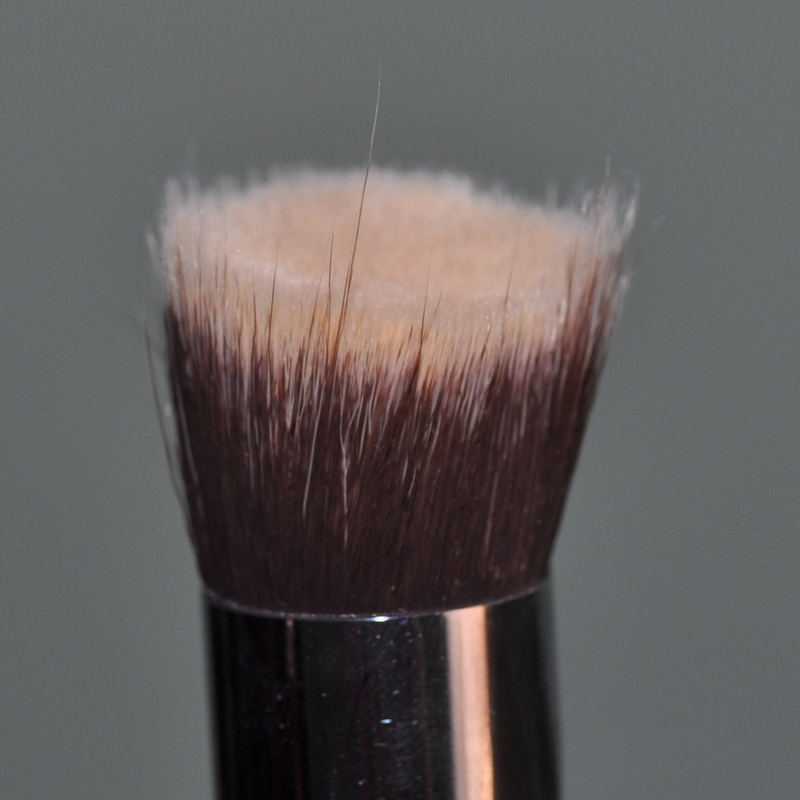 It doesn't matter how much abuse we give our brushes, if it's great in quality, it should be able to last.I actually have this but I haven't tried it yet.